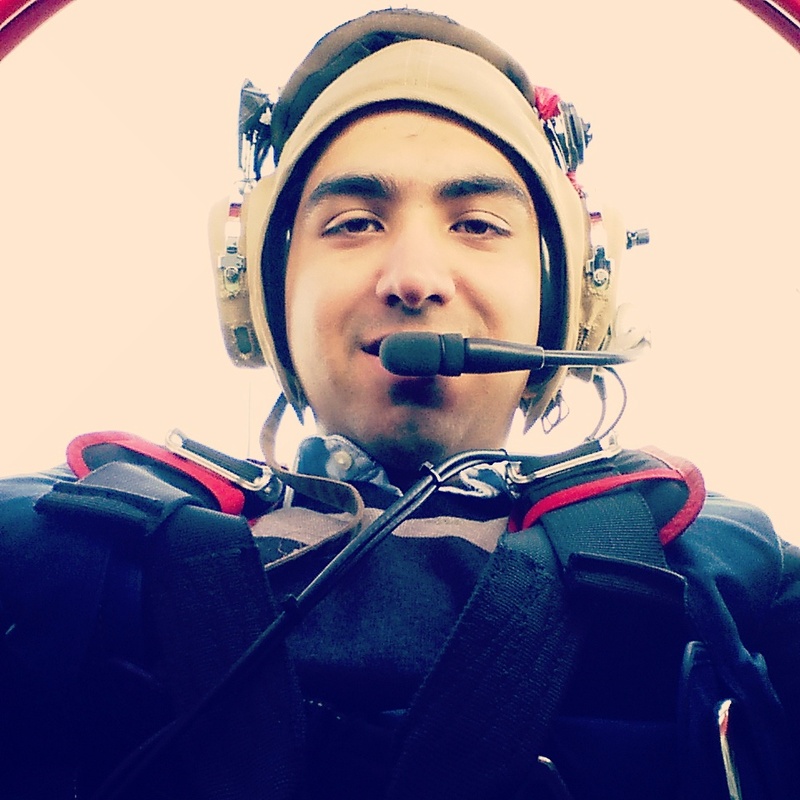 Every aerospace student at Cranfield University gets to fly an aerobatic twice, during their year(s) of study. Today was my turn…finally! 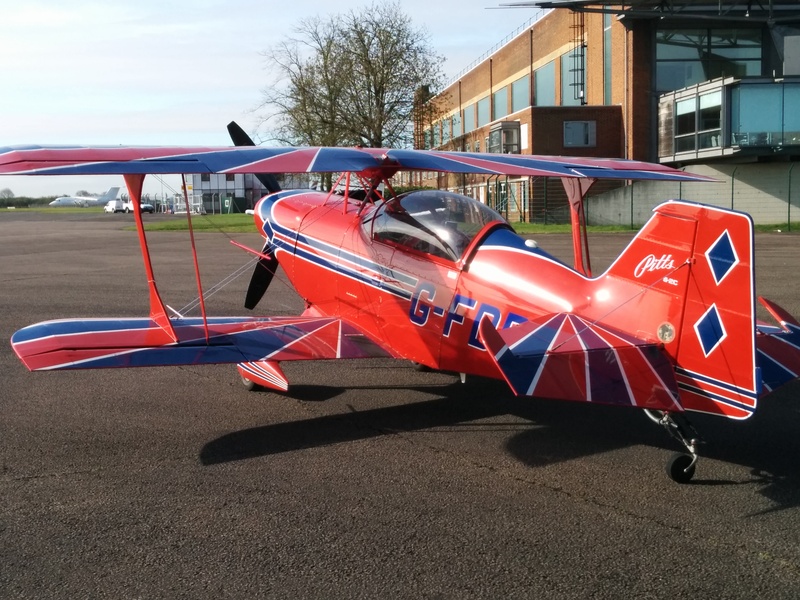 Roger, the flight instructor, first had a debriefing with me where he explained some key control characteristics of the ‘Pitts S-2C Special’ aircraft (pictured above). It was a beautiful day with a clear sky and 10km visibility. Around 9:30AM BST we took off from runway 21 at Cranfield Airport (EGTC) and climbed to 3000 ft. Once there, I was then given full control of the aircraft and Roger encouraged me to give it a whirl. I was as excited as I was surprised…it was very different from a conventional aircraft in terms of control deflection. My reference aircraft was a Piper Warrior that I flew sometime in November 2014, so of course this was a brand new experience. Moving the flight stick just about 1mm to the right caused the aircraft to roll very quickly, producing a very large rolling moment, in fact much larger than I had anticipated. 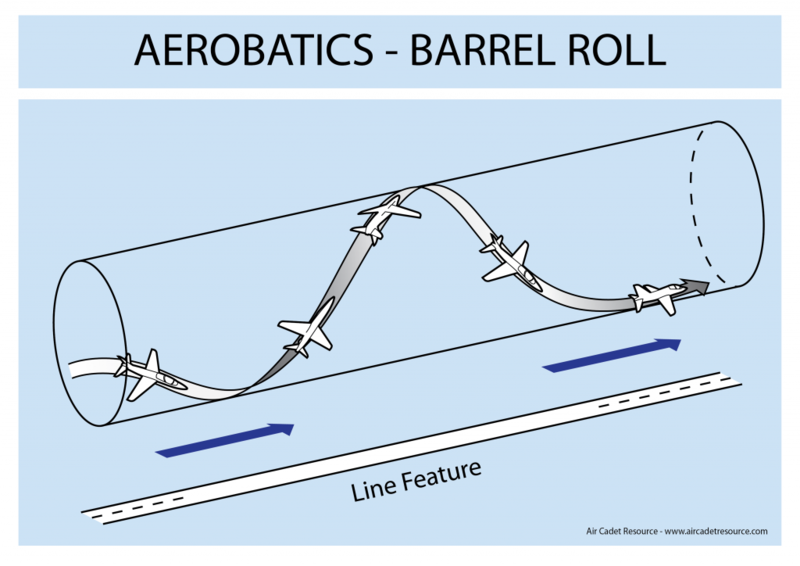 The barrel roll was quite easy, almost a no brainer. Just pull the stick to the right, hold it there and finally pull back to recover. First we climb with a pitch angle of 45° using engine thrust and elevator controls, followed by reducing thrust and lowering the nose to straight and level flight. Weightlessness occurs “up-and-over the hump”, i.e. it begins during the climb and lasts on the way up and then back down until the plane reaches a downward pitch angle of 30°. During this time, the aircraft does not exert any ground reaction force on its contents, as a result of which we witness the sensation of weightlessness or zero gravity. Ever wondered how Astronauts are trained on Earth with simulated zero gravity? NASA has a special aircraft that they use specifically to train astronauts with a series of 40 to 60 zero-G manoeuvres, and with every parabolic manoeuvre they experience around 25 seconds of weightlessness. Shortly after the zero-G manoeuvre, we performed a stall turn (a.k.a. hammerhead) manoeuvre. First you first push the stick forward to pitch down and gain speed and momentum. Thereafter you pull the stick back and make the plane fly straight up into vertical flight. Very quickly you start losing speed as the engine power is unable to sustain the weight of the aircraft. Before you know you feel the plane almost dropping out of the sky, but luckily since the propellor is spinning, you still have prop-wash, which is providing high speed airflow over the rudder! Pressing the left rudder pedal down puts the plane into a projectile path, allowing you to turn and fly downward. This is where you then gain speed again and level off. What’s interesting is that the aircraft didn’t give a stall warning. 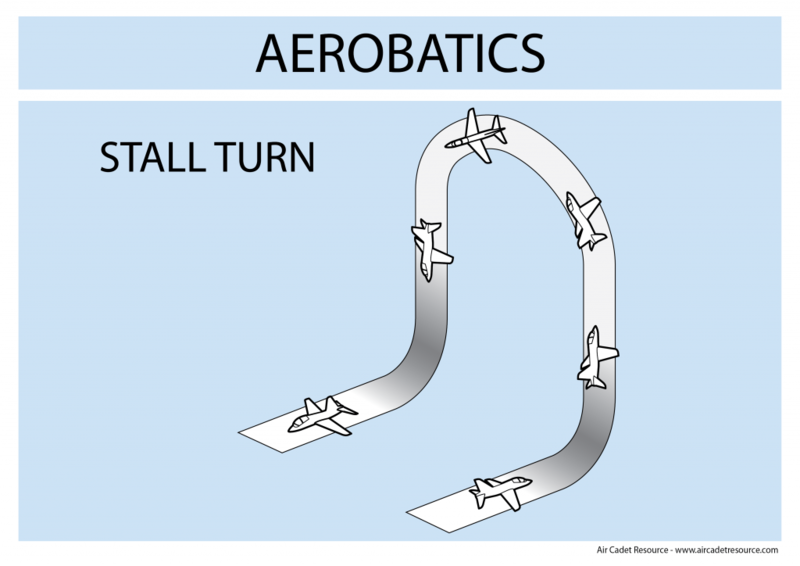 Technically speaking, since stall is a function of the angle of attack of the plane, and in a vertical flightpath, this is effectively zero (in the vertical plane), which means that stall will not occur. We had finally finished performing the stunts and it was almost time to land, but I guess Roger decided to test my guts when he told me that he’s going to completely shut off the engine in mid air. The purpose of this exercise was to start gliding and experience how powerless flight affects control effectiveness. 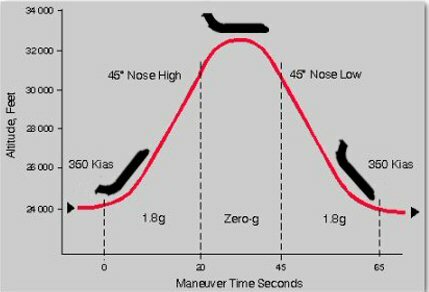 As expected, the lower your airspeed, the less effective the controls are, as the forces and moments that govern aircraft control are all functions of the airspeed. Overall, it was a fantastic experience and I would do it all over again!